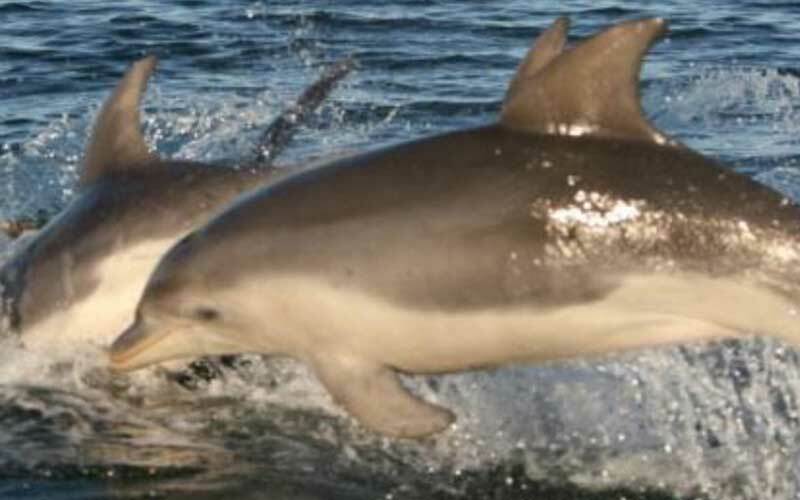 The Burrunan dolphin (Tursiops australis) is the latest species of dolphins discovered, and it is part of the family of bottlenose dolphins. 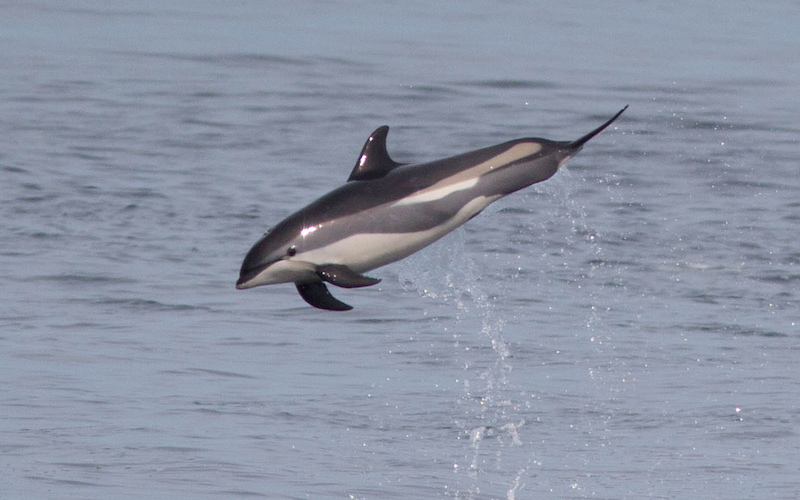 The Australian snubfin dolphin (Orcaella heinsohni) is native to Australian waters and performs a unique behavior sometimes spitting jets of water when it is feeding. The Atlantic white-sided dolphin (Lagenorhynchus acutus) has a large dorsal fin and dwells in the cold subpolar waters of the North Atlantic. 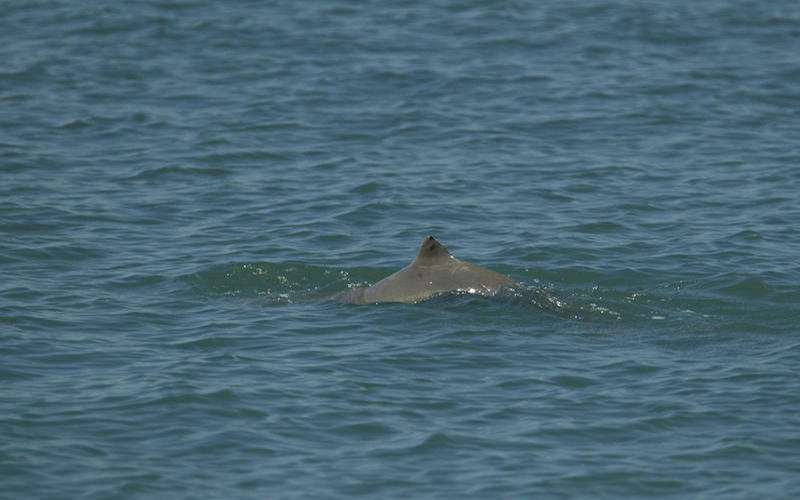 The Atlantic Humpback Dolphin (Sousa teuszii) is a species living exclusively in the Atlantic Ocean in tropical waters of West Africa. 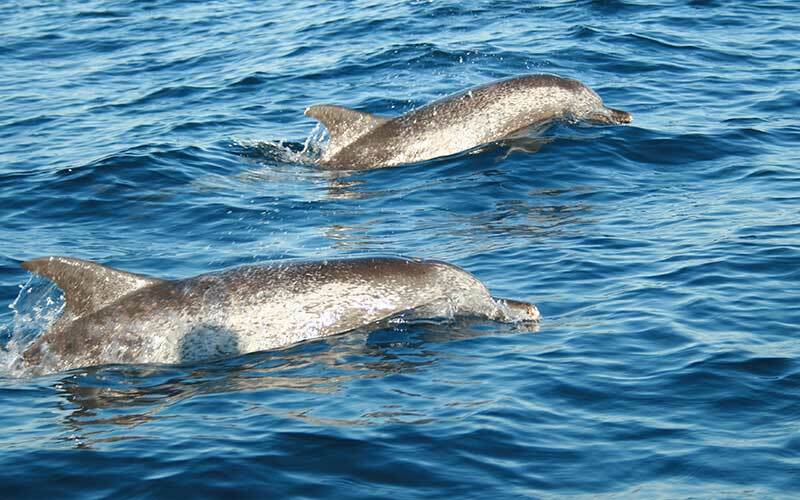 The Atlantic Spotted Dolphin (Stenella frontalis), has a skin pattern that distinguishes it from other types of dolphins. 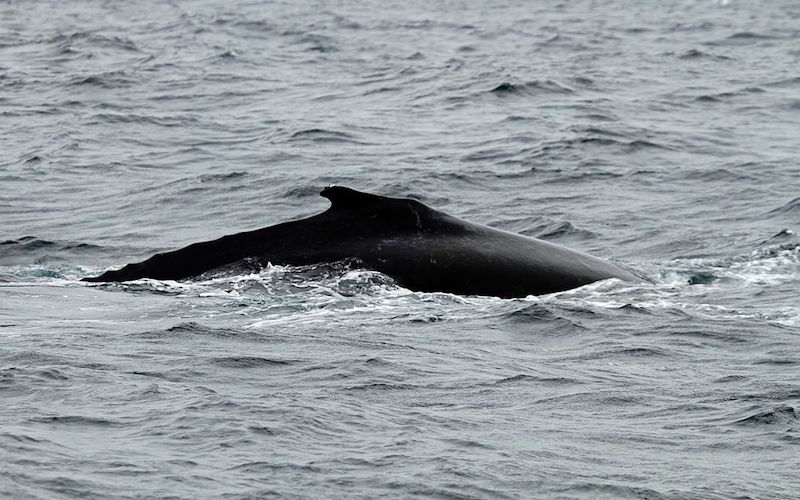 It inhabits a large extension of the Atlantic Ocean. 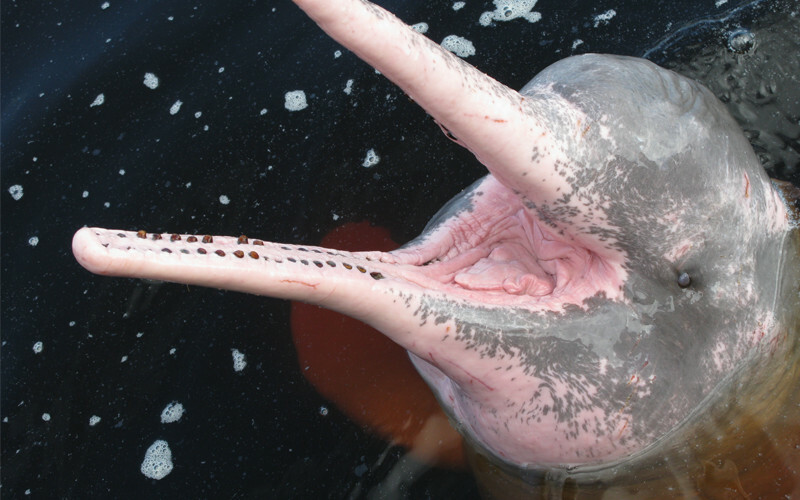 The Amazon River Dolphin (Inia geoffrensis) also known as Boto is the largest species of dolphins that inhabit freshwater.